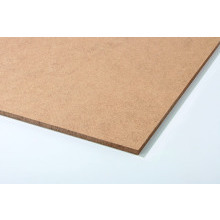 Versatile and decorative, our high-quality hardboard products provide extremely cost-effective solutions for an array of applications. 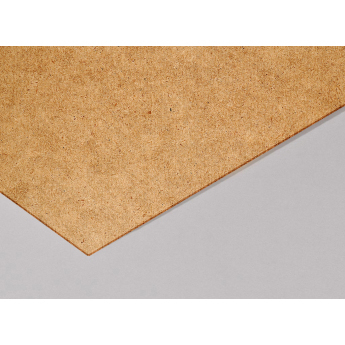 Hardboard is an engineered wood product that is suitable for use in a wide variety of residential and commercial applications including, among many others, countertops and furniture components; moulded door skins, wall panelling, perforated boards and flooring underlayment. Stock availability may vary between branches. Please enter your postcode (delivery address) for availability at a branch near you. Need to know more? Not the product you are looking for? For more detailed information on this product and/or to discuss other requirements, please do not hesitate to call your nearest branch. Contact details may be obtained via our branch locator.